Are you a Potterhead? Or maybe you’re a Twi-hard. 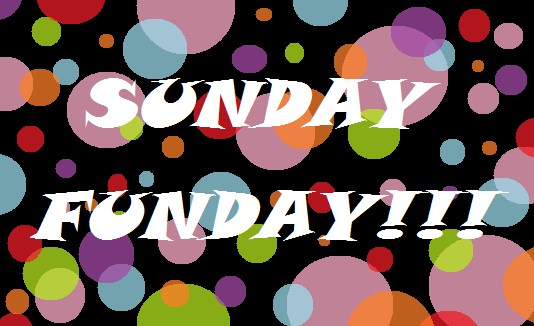 Either way, this week’s SUNDAY FUNDAY is just for you! Let the battle begin!!! What did you think? Comment! We comment back! This entry was posted in Fandom Funnies!, Jen P and tagged Fandom Funnies!, harry potter, Jen P, potterheads, twihards, twilight. Bookmark the permalink. That made me laugh today. I was concerned for a while there b/c the HP crew was just standing around. I was like, DO something. Dance, you freakin’ wizards! Thanks for sharing this one, Jen. Hahaha, I know. The sparklers really had a leg up for a while there, but the Gandalf took care of it.